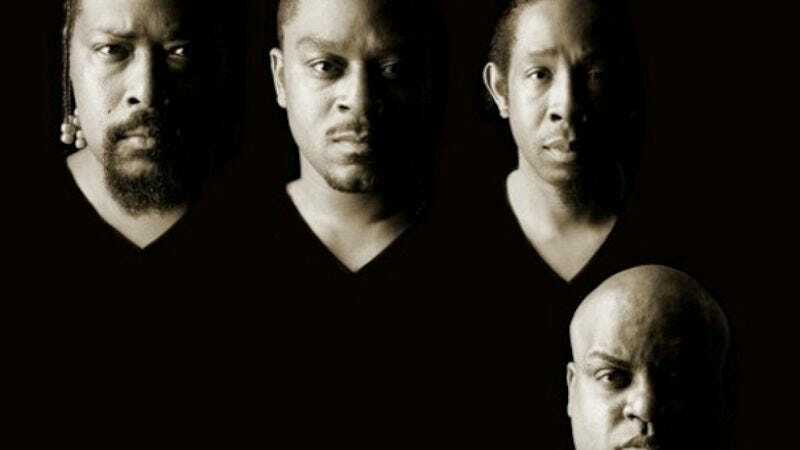 Atlanta hip-hop group and original home of Cee-Lo Green Goodie Mob has set an August 27 release date for Age Against The Machine, its first album since reuniting last year and the first to feature the full line-up since 1999. “Special Education,” the just-released first single, sets a ridiculously high bar for the rest of the album. The track features an insane, almost industrial exploding funk beat, a stately chorus from fellow Dungeon Family member Janelle Monáe bemoaning uniformity in music, and a pretty killer verse from Cee-Lo himself.